It was a typical dreary February day when I bundled up my daughters to head to the National Portrait Gallery to see the paintings of Barack and Michelle Obama. If I’d realized it would also be the day that my 2-year-old, Parker, would go viral, I would have taken off the red and pink coat she was wearing and let the outfit she had underneath show. I would have put her favorite headband on her head and insisted that she pose facing the camera. Parker is a precocious, curious, happy child who loves ballet, the movies “Leap” and “Moana,” French fries, spaghetti, her Aunt Jana and Mrs. Obama. 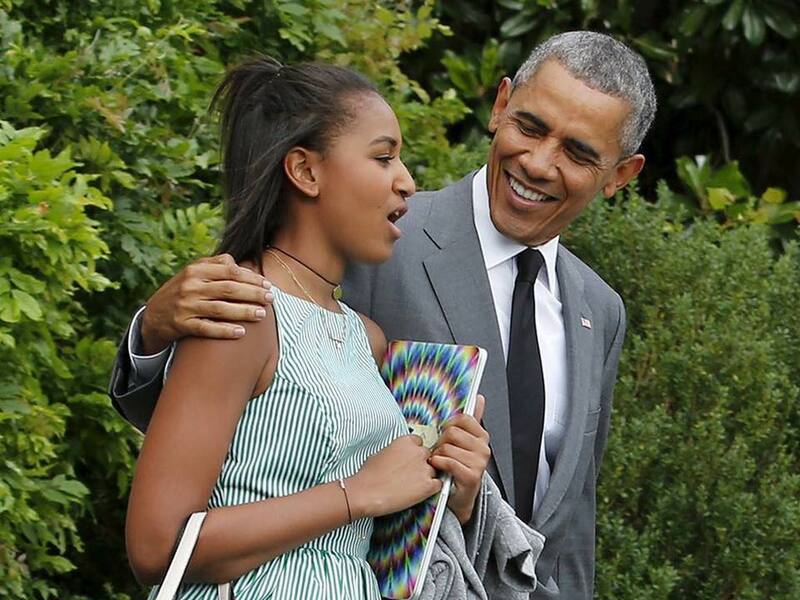 She knows Mrs. Obama because she saw her dancing with Ellen DeGeneres on her TV show. We are lucky to live in Washington where most museums are free. As a family, we go often. 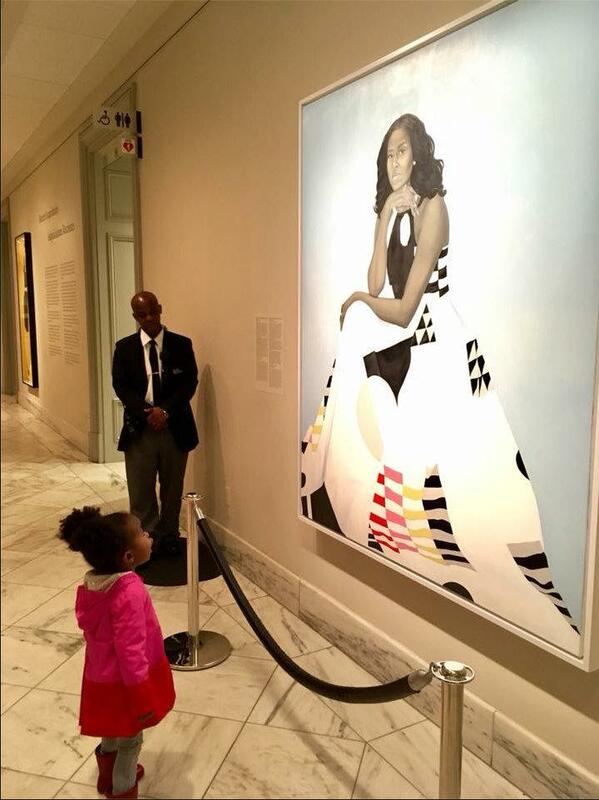 And although Parker has been to the National Portrait Gallery and I have taken her to numerous other galleries and museums in the city, I have never seen her as captivated as she was when she was looking at Amy Sherald’s portrait of our former first lady. I called her name repeatedly trying to get her to turn around so I could take a photo of her looking at the camera, with the large painting as a backdrop, but she was motionless, completely absorbed in the grandeur of the image. At the time, I didn’t realize that someone else, Ben Hines, a minister in town from North Carolina, had witnessed my daughter’s reverie. Mr. Hines was waiting in line behind us to view the portrait with his mother when he saw Parker and snapped the photo that went viral. If you’ve ever wondered, even for a second, what it’s like to have a photo go viral, I can now tell you: It’s exciting and overwhelming.